Shoplifting had been a major problem of retailers in the country. There are various devices that had already been installed in order to combat this issue. Devices like CCTV camera, mirrors and even RF detectors. Are these devices enough? Do they serve the purposes of reducing shoplifting incidence and if possible eliminating loses from shoplifting? What then is SENSORMATIC? Devices which detects shoplifting automatically through an alarm system is called EAS or Electronic Article Surveillance. Electronic article surveillance (EAS) is a technological method for preventing shoplifting from retail stores, pilferage of books from libraries or removal of properties from office buildings. There are various types of EAS which includes magnetic systems, acousto-magnetic systems, radio frequency systems and microwave systems. All of these systems have their own way of preventing loss and shoplifting, then why use Sensormatic? 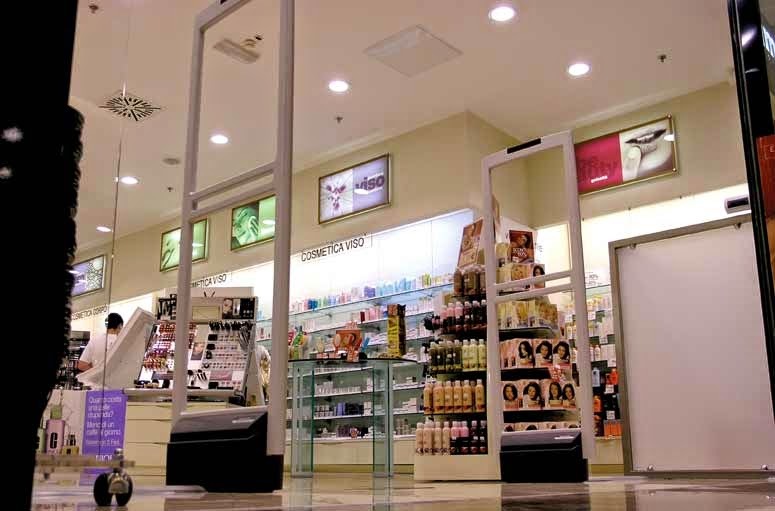 Though EAS does not fully eliminate shoplifting, it can reduce theft by 60% or more when a reliable system is used and for that we can say that Sensormatic is indeed a very reliable system. Sensormatic is a brand by Tyco Retail Solutions, the leading global provider of retail performance and security solutions, deployed at over 80 percent of the world’s top 200 retailers ranging from single-store boutiques to global retail enterprises. 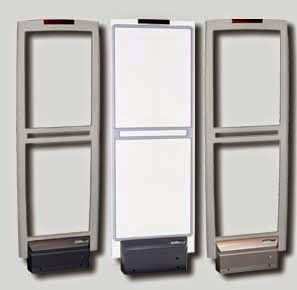 Sensormatic EAS is a very accurate system which cannot be easily defeated by human shielding, magnetic noise and other known schemes which can defeat the purpose of EAS. Some systems would easily be susceptible to other radio signals like computer, electricity and others or a foil within the tags can easily suspend the system from working. An electro-magnetic signal is used to excite a metglass compound strip (or resonator). The resonator responds to a signal which is detected by a receives antenna, which in turns generate an alarm signal. it can automatically adjust noise levels but can also be manually preset. Tags will be placed in retail items and these tags when shoplifted can be easily detected by the receivers and an alarm will be signaled. Sensormatic tags are more fashionable, not burdensome and cannot be easily removed by those who want to really take that expensive clothing or item. In the Philippines, Mustard Seed Systems Corporation will be the new recognized and official reseller of Tyco Retail Solutions for Sensormatic. The good news is that before the launching this January, the company is offering a huge discount on this great EAS System. If a store will avail of the Sensormatic EAS during its pre-launch this November and December, they would enjoy a limited price discount of more than P15,000 plus Lifetime Service Warranty. Lifetime Service Warranty means a discount of more than P7,000 a year in service maintenance cost. There is more, since it is the season of giving Mustard Seed Systems Corporation also announced that Sensormatic will also be donating P500 to Habitat for Humanity Philippines Rebuild PH project for every store installation that they will have. Sensormatic is definitely good news for retailers and a bad news for shoplifters who are taking advantage of store. For more information on how to avail Sensormatic please CLICK THIS LINK and CONTACT THE OFFICIAL DISTRIBUTOR.